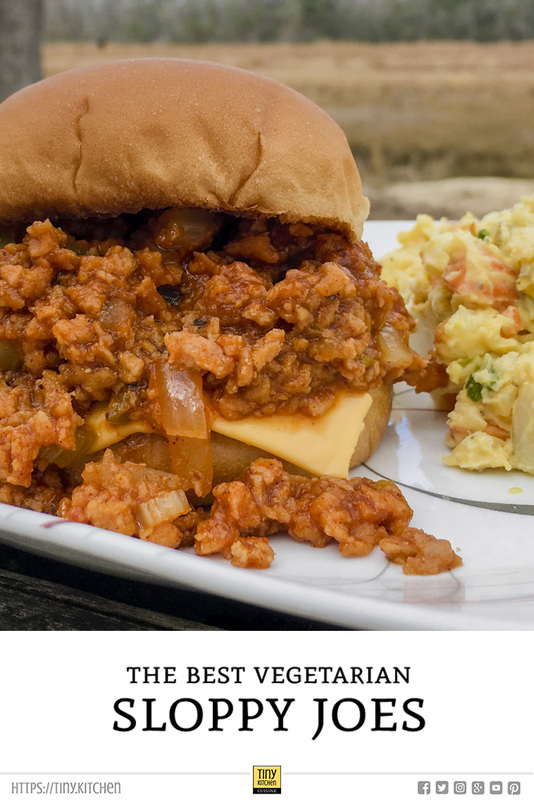 Vegetarian Sloppy Joes: A Delicious and Easy Sloppy Joe Recipe! 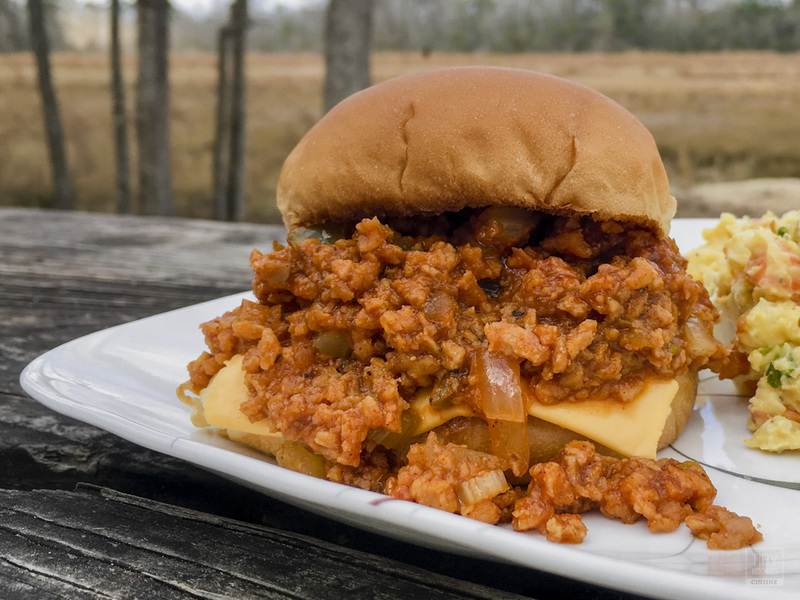 Sloppy Joes are a quick and easy meal that both kids and adults love! Typically made with ground beef, these sandwiches consist of loose meat mixed with a thick and tangy tomato sauce on a hamburger bun. 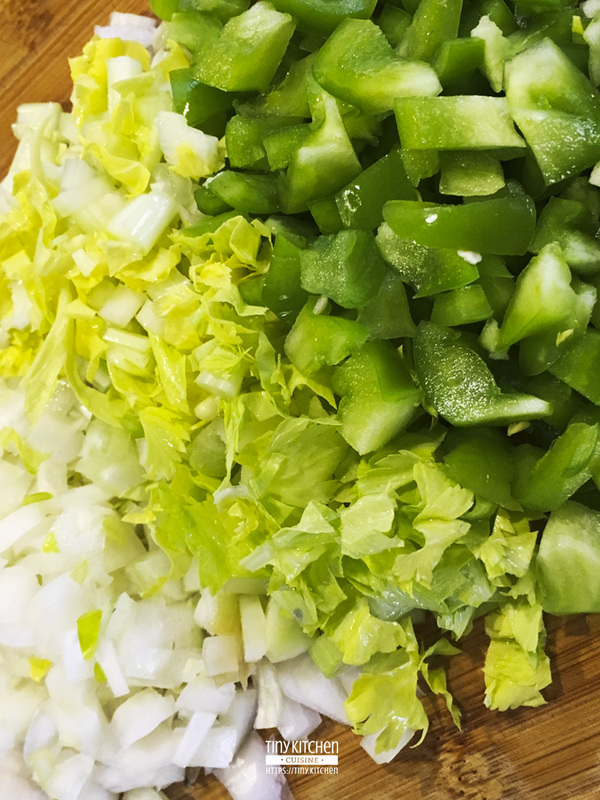 My spin on Sloppy Joes uses TVP (textured vegetable protein) to make it low-fat and vegetarian—making this classic sandwich both delicious and healthy! 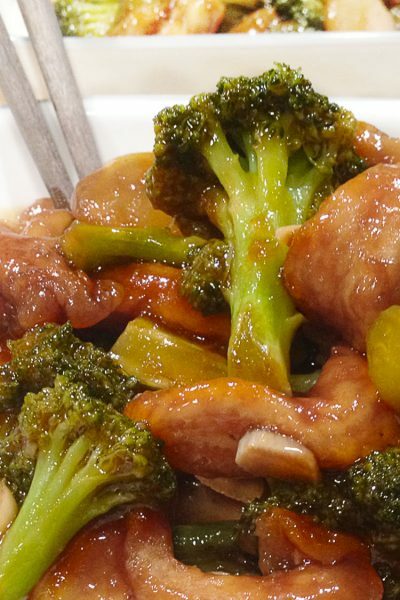 It’s so flavorful that even avid meat-eaters won’t notice it’s vegetarian. Technically, in order to make vegetarian sloppy joes, you could just rehydrate the TVP and then add a can of Manwich or some other pre-packaged sloppy joe sauce. Those pre-made sauces contain a bunch of junky ingredients though. Plus, you’ll never get the texture right if you use TVP because the few vegetables those pre-made sauces include are usually overcooked. Fresh is always best! TVP (a.k.a. 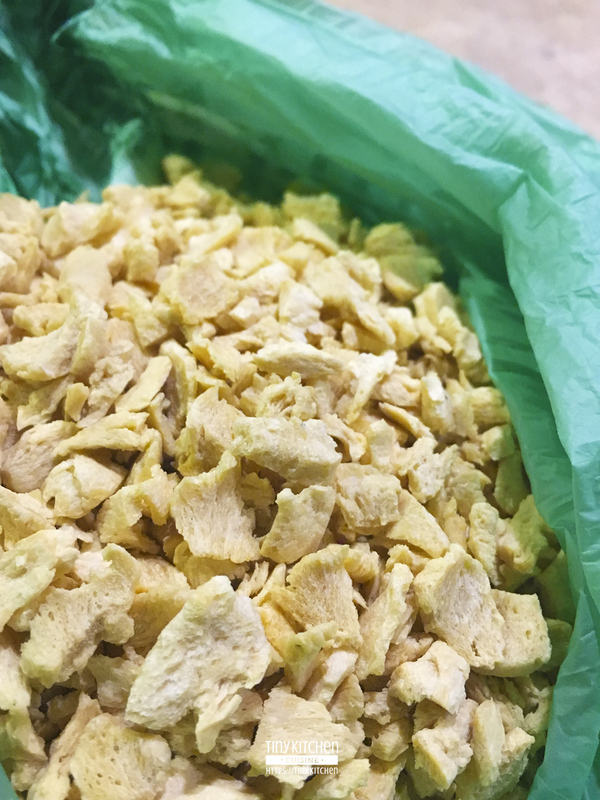 textured vegetable protein) is dried soy protein that can be rehydrated and used as a substitute for ground meat in many different kinds of recipes. In most cases, the TVP falls apart into a granules. 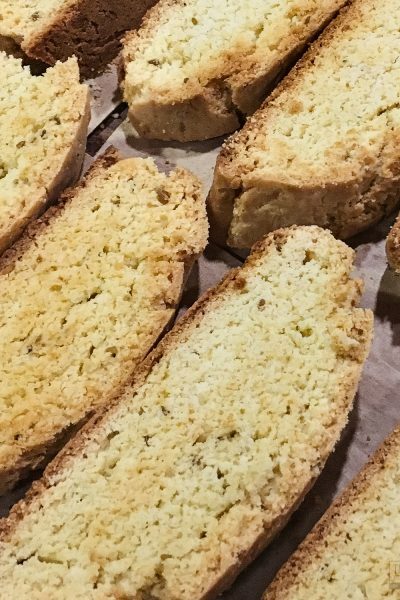 You can use a thickening agent such a egg and breadcrumbs to get it to stick together if you wanted to use it as a substitute for meatballs or as a meatloaf. 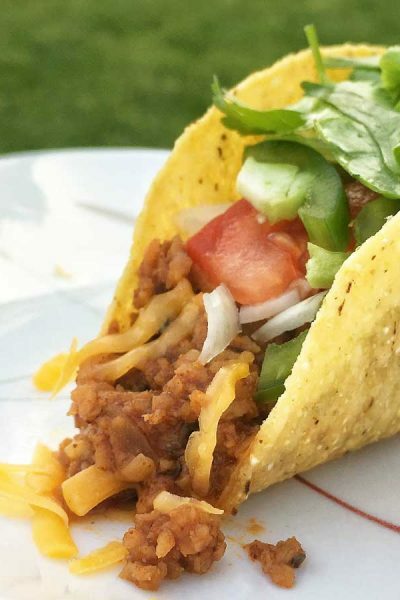 When used straight, it’s best used in recipes where the ground beef is expected to be finely ground—such as tacos or these vegetarian sloppy joes. TVP is fragile. When buying TVP at the grocery store, look through the available bag and fix the largest flake you can get. 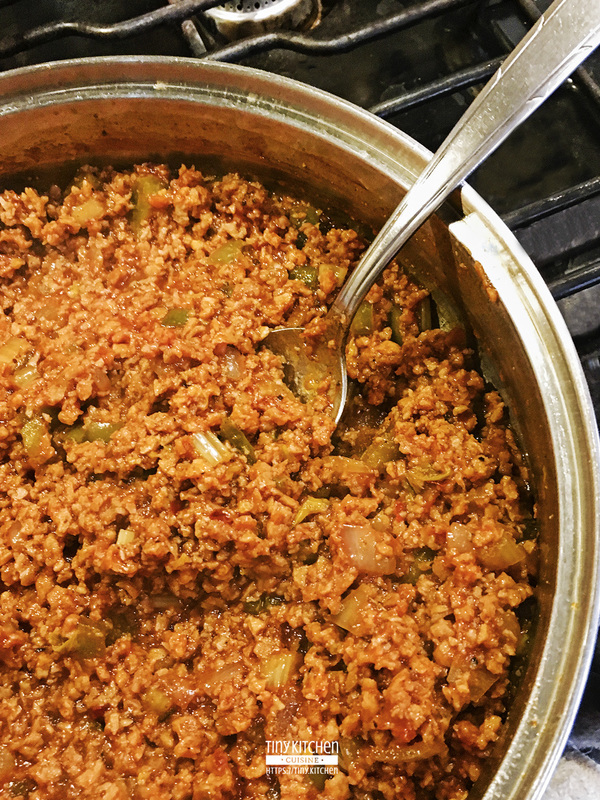 This will get you the closest texture to ground meat. TVP by Bob’s Red Mill consistently has largest TVP flake size that I’ve found and I recommend their brand. It’s also pretty easy to find in the grocery store in either the organic/natural food section or in the baking aisle. My eyes are already bigger than my stomach when it comes to both sloppy joes and tacos. I always make too much! Vegetarian sloppy joe “meat” is great as leftovers. It’s just a minute or two in the microwave or about 4 minutes on the stovetop to reheat. Obviously you can make more sloppy joe sandwiches when you have extra meat, but that’s not all you can do! 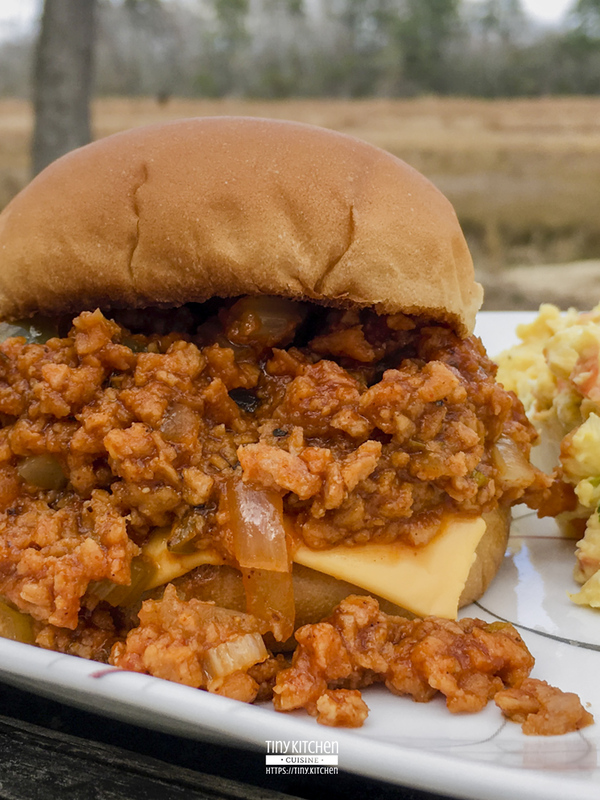 My recipe for vegetarian sloppy joes uses TVP (textured vegetable protein) mixed with a thick and tangy tomato sauce to make this spin on a classic sandwich. Delicious and healthy! 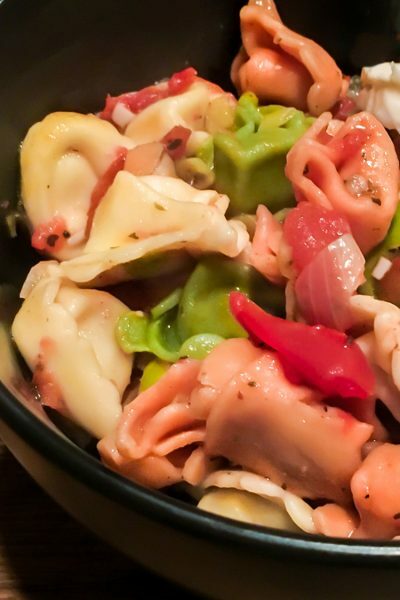 It's so flavorful that even avid meat-eaters won't notice there's no meat! In a large skillet, melt butter and olive oil together. Sauté chopped onions, bell pepper, and celery until soft. Reduce heat. Add vegetable broth, soy sauce, worcestershire sauce, rice wine vinegar, brown sugar, chili powder, dry mustard, garlic powder, ginger powder, thyme, red pepper flake (optional), cayenne (optional), and ketchup. Stir together and heat until simmering. Add TVP to the mixture. Mix well until TVP is completely coated. Cover and simmer on low for 10 minutes. Spoon mixture on a lightly toasted hamburger bun. Add a slice of american cheese on top (optional) and serve warm. 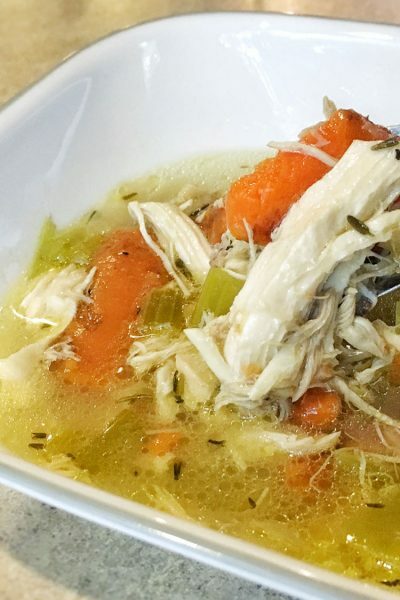 Because the “meat” is made of TVP, any leftovers will keep in the fridge for up to a week. It reheats well in microwave or on the stovetop, but don’t stir it too much when you’re reheating or you could make it mushy. I don’t recommend freezing it. 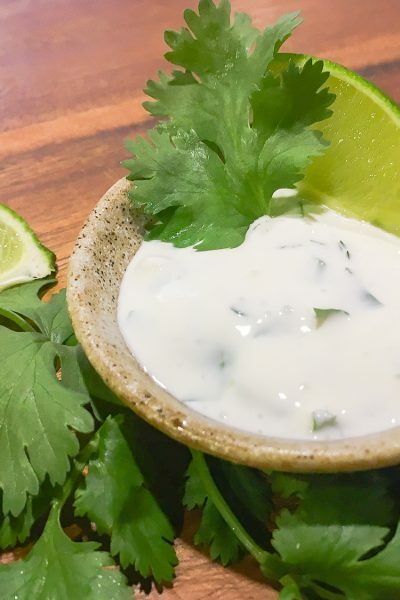 It’s so easy to make fresh that that’s not worth it. I think freezing TVP does bad things to the texture anyway. So there you have it—vegetarian sloppy joes! 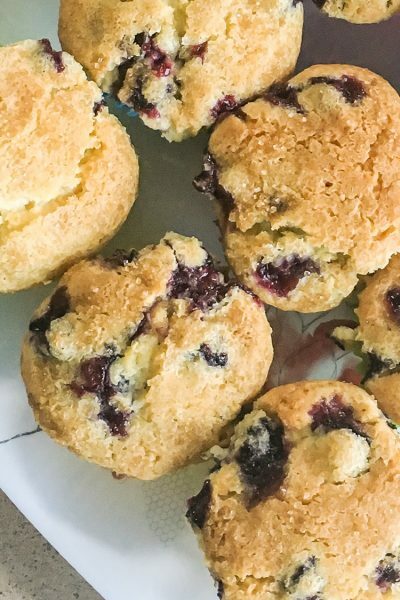 Give this recipe a try and let me know how you like it by leaving me a comment below.